What happened to Esmerelda at the end of Victor Hugo's novel? She was saved kwa Quasimodo, but then killed afterwards. 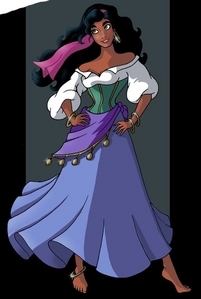 She lived and married Phoebus, like in the Disney version.